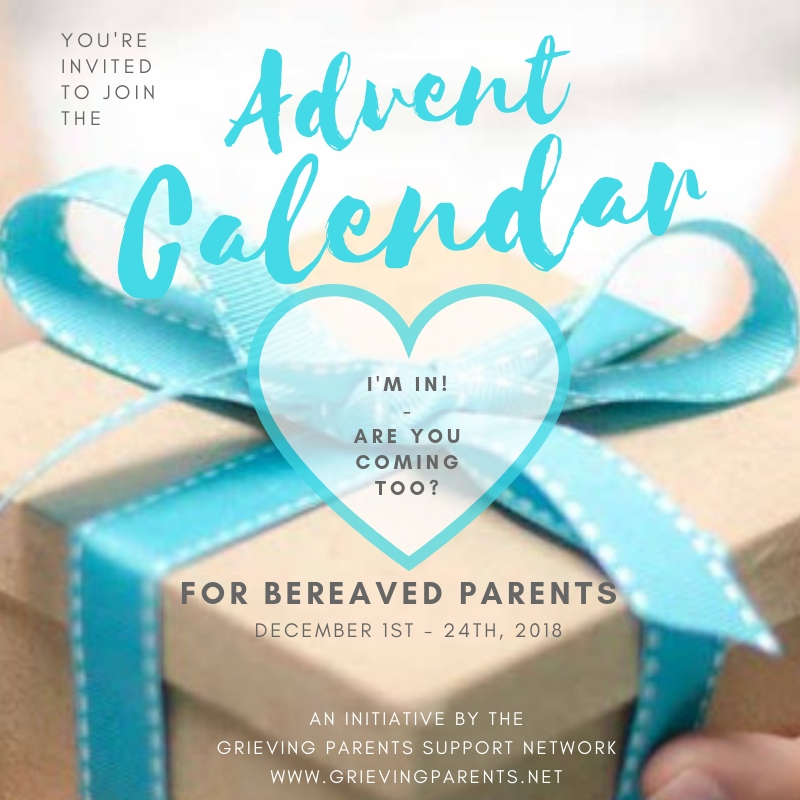 We once again have received an amazing array of authors, artists, service providers and other creative individuals who have kindly offered their products and talents for the Grieving Parents Support Network’s Advent Calendar gifts. Please refer to the Terms and Conditions of our Advent Calendar Gifts giveaway entry. Grief can leave you feeling broken and lost. It’s hard to navigate daily life when you feel this way. Grief Reiki, a book by Sharon Ehlers helps you move emotionally, physically and spiritually through your grief journey. 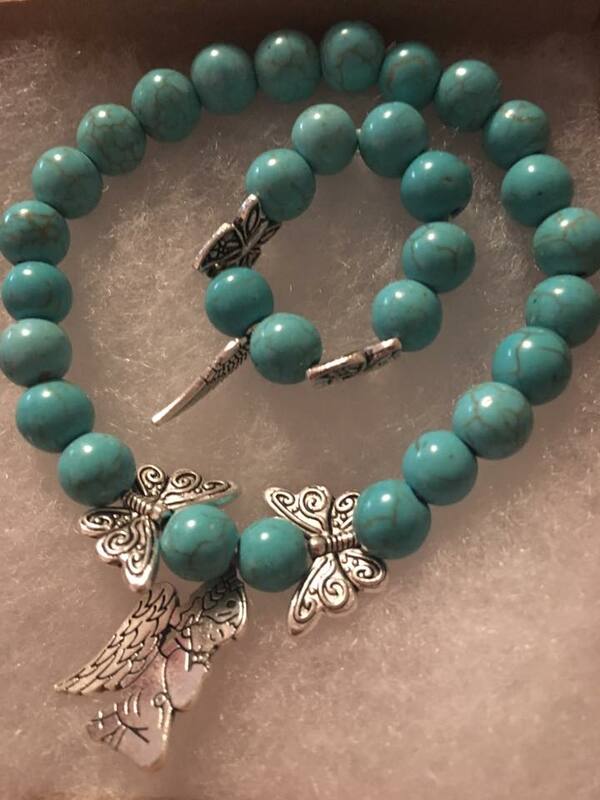 Michelle Wright of Jade for Angels gifts a beautiful handmade bracelet set with one bracelet for mom and one for your special angel. Your bracelets are made of semiprecious gemstones in the color you choose. Note: Image is a sample only; actual gift may differ. 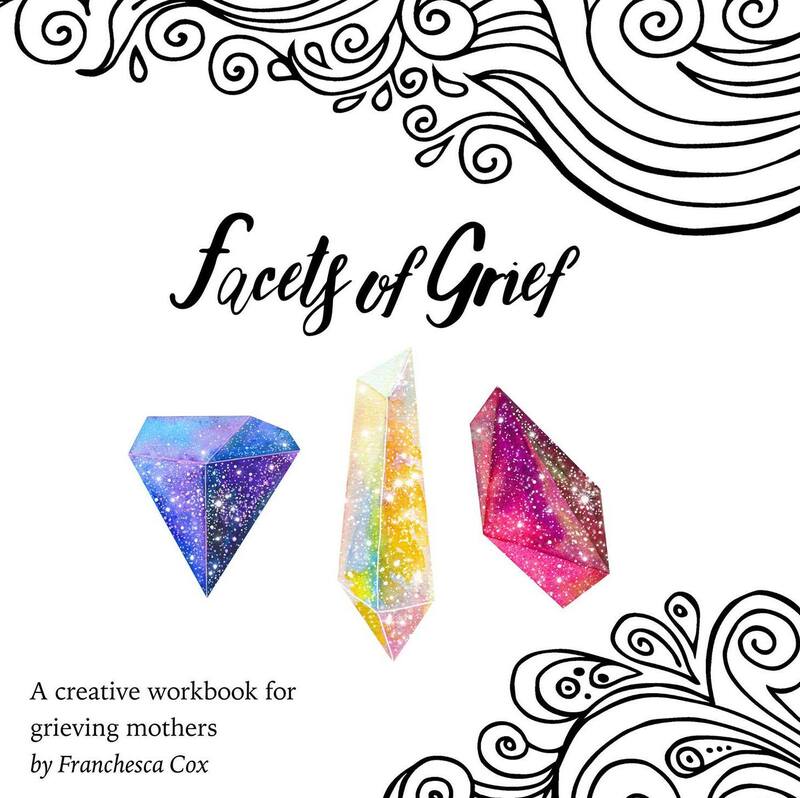 Facets of Grief by Franchesca Cox began as an online donation-based workshop. This labor of loss and love includes creative and practical ways to process grief. It is suitable for ANY type of child loss, from miscarriage to the death of an adult child. 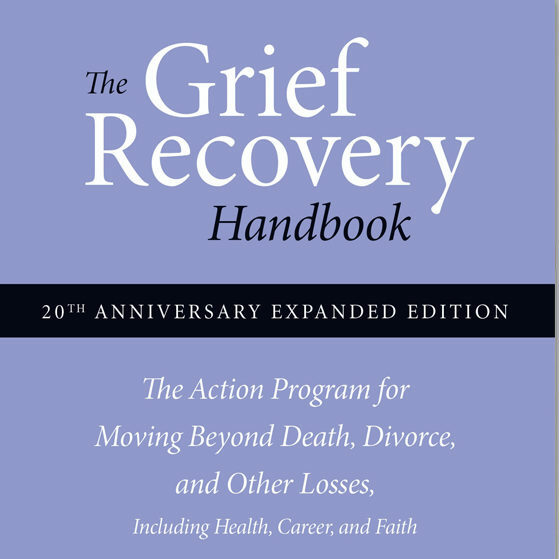 Carole Henderson of Grief Recovery (UK) provides the handbook by John W. James, written after the death of his 3 day old son. This book sets out step by step how to let go of the pain and move forward with the rest of your life. Sadness is normal, pain doesn’t have to be. This book will show you how. Recently updated, the book has sold over 1 million copies globally. 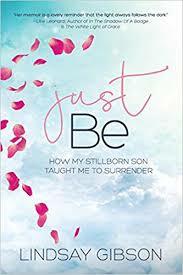 In this book, Alexa Bigwarfe provides encouragement, hope, love, and light to grieving mothers through shared stories and tips from parents who have experienced the loss of a child. 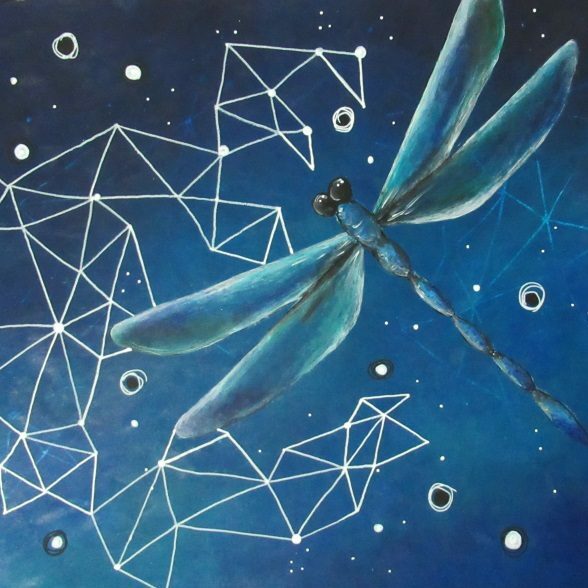 This online painting course from Ilona Lantos, the artist behind Mindful Art Creations and the President/co-founder of the Chris Lantos Foundation, teaches how creativity can lead us to be more resilient following trauma and death. This poem is written by Karen Prisco, of The Elephant Speaks. 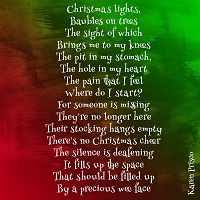 Karen’s poetry holds space for the voiceless who are hurting. She creates a place where people can share their thoughts and feelings through writing about pregnancy and baby loss. After losing her son, Felix, Ariane Amann found healing in creativity as she brings comfort to other grieving parents. 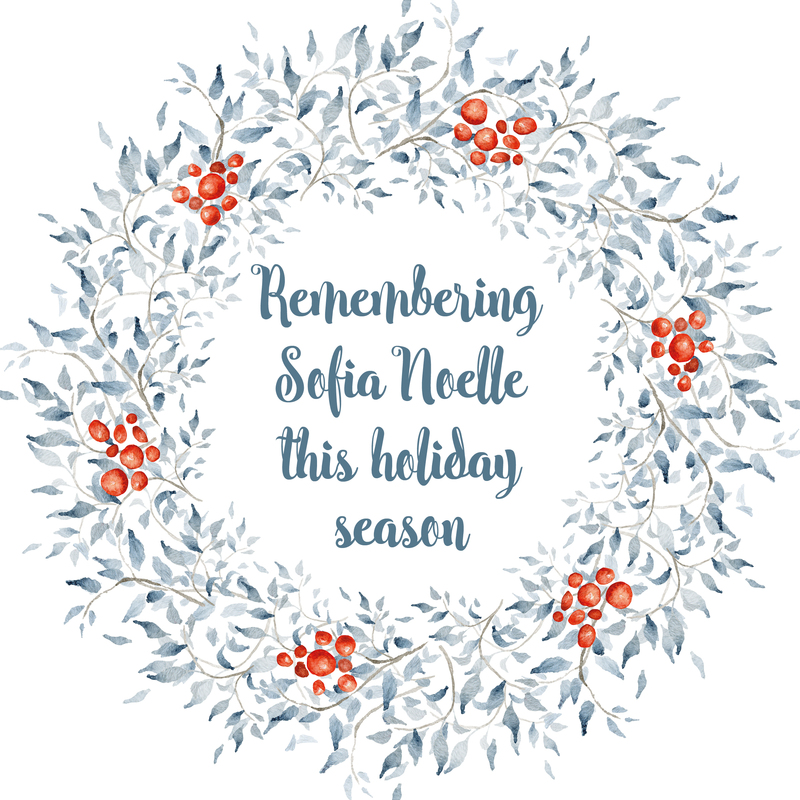 Her custom-designed graphics give parents something they can hang on their walls, put on their tables with empty chairs so it might not feel so lonely. Note: Image is a sample; actual gift may differ. What if there were a way to learn to accept, understand, cope and continue on with life? What if you could live with your grief and still survive? This online summit with Melo Garcia of After Chloe and Friends helps bereaved parents cope with living after Loss. Lindsay Marie Gibson‘s memoir will support your healing journey through grief and trauma. It is more than a memoir, it is a story of rediscovering joy, love and finding hope again. 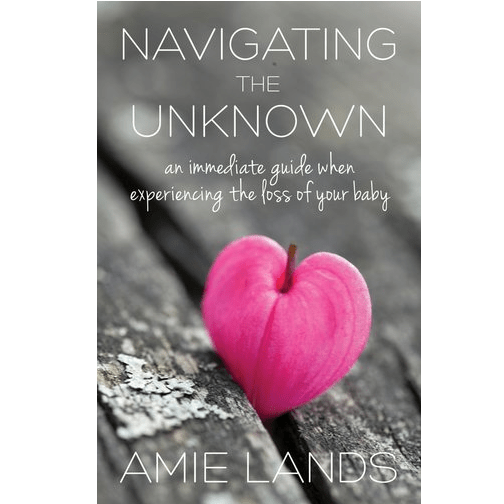 Navigating the Unknown will help guide and support families through the unimaginable loss of their baby, including offering additional resources. Our Only Time shares stories and strategies for Health Professionals to offer the best standard of care for families when they face the loss of their beloved baby. This is a collection of poetry and prose by bereaved parents compiled by Jo-Anne Joseph. It captures the rawness of grief and how we’ve navigated it differently. It reflects how our loss impacted us and how loved our children are. The award winning When Tragedy Strikes, written by Laura Diehl, is a book that helps one look at areas of our lives that need to be rebuilt after loss, giving hope and a measure of healing in the process. 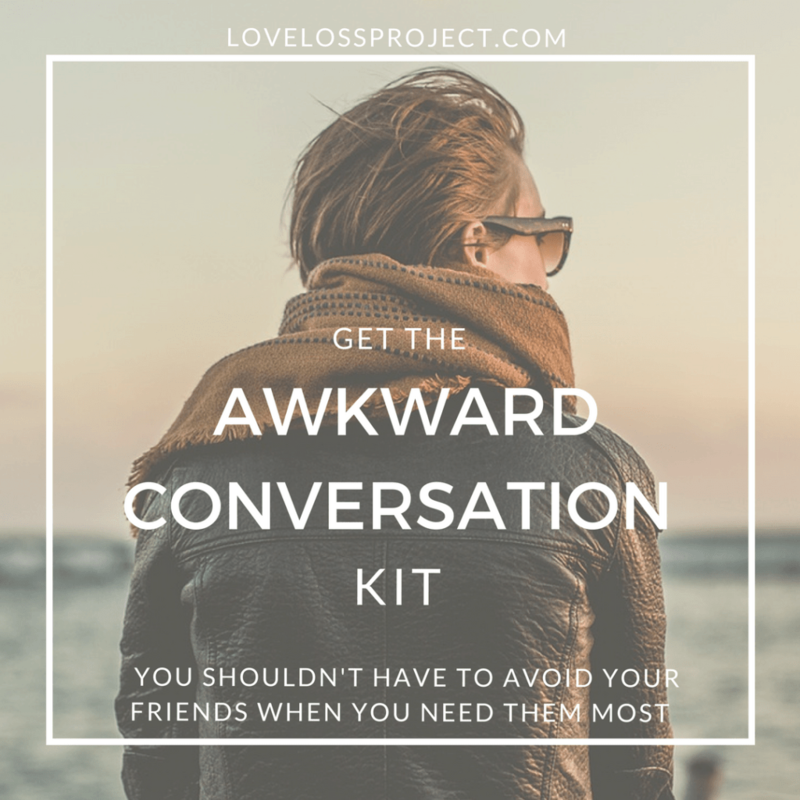 This video workshop series from The Love and Loss Project is a toolkit that will help you find the right words for speechless moments with friends, family and even total strangers. The workshop contains practical tools and strategies to guide you in finding your own voice and fully claiming your role as the protector of your little one’s memory and your own heart. It contains some of the best tools and strategies April Boyd has accumulated as a therapist, combined with her own experience of loss. The program is designed to support, guide and nourish. 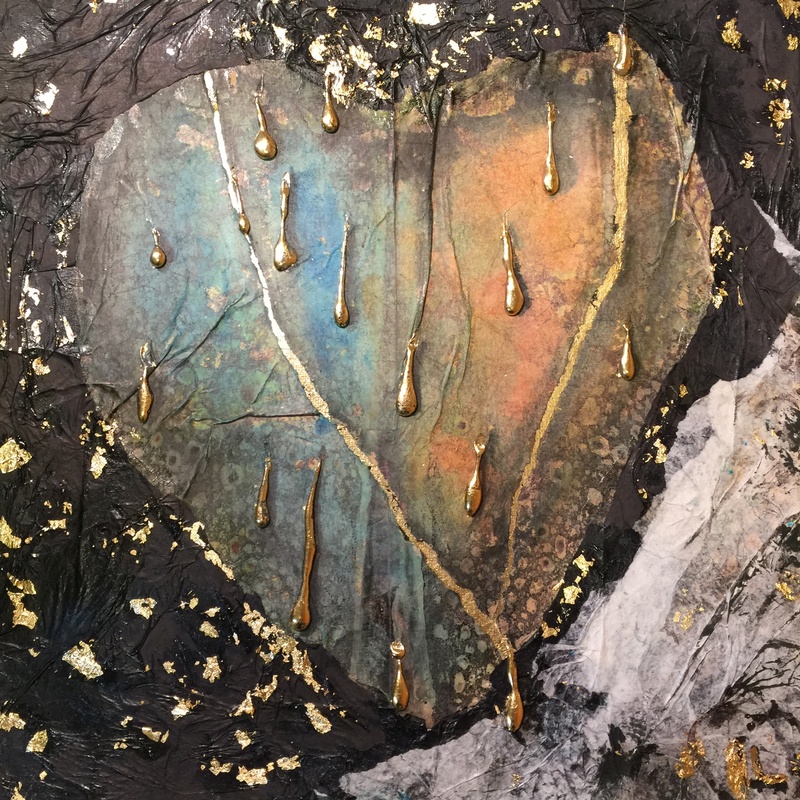 This painting, created by Joy Simon Bornstein, symbolizes the strong community bereaved parents find with one another in the wake of traumatic loss. Sometimes small children have to leave their earthly lives too soon. This sensitive book, written by Martina Hosse-Dolega, is about grief, everlasting love and the treasure of memory. The Nest Necklaces by Rachelle-isms tell the world that you are holding more in your heart than can be seen with your eyes. They tell YOUR story. Each bead in the nest represents a child: turquoise Howlite for living children and white pearl for children who are no longer living. Note: Image is a sample only; actual gift may differ. Designed to address a single sticking point in your life, Annah Elizabeth provides a list of questions for your reflection following a discussion about where you think you might be stuck. 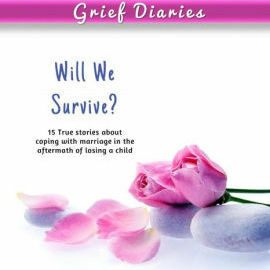 Dec 22 Gift — Book: Grief Diaries: Will We Survive? 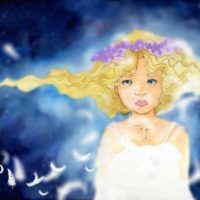 Daphne Greer of Grieving Gumdrops gifts her co-authored book that offers a tender glimpse into the impact on marriage and relationships between bereaved parents following loss of a child, including struggles with blame, intimacy, and more. Gifted by Birgit Rutz of Hope’s Angel, the comfort bag is an initial way to comfort parents grieving the death of a child. 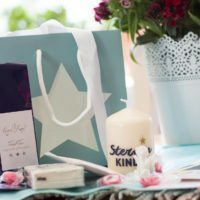 The lovingly-assembled gift bag includes a candle, handkerchief, herbal tea, angel and a small card with forget-me-not-seeds. 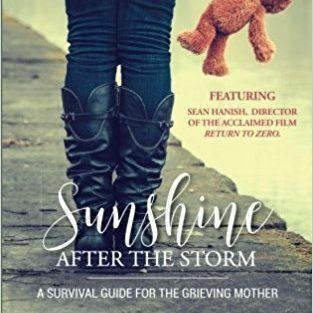 A collection of 26 heart-breaking yet hopeful stories written by bereaved parents who courageously share their personal challenges and the ways they coped the first twelve months following the death of their child. Edited by Nathalie Himmelrich and Foreword by Carly Marie Dudley, Project Heal. ❥ Click the Advent Calendar tab on our Facebook page to enter the giveaway! ❥ Refer to the Terms and Conditions of our Advent Calendar gift-giving event.